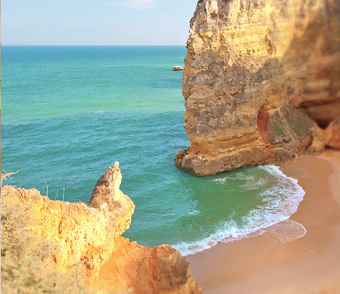 Discover Lagos coastline by sea, admire the beautiful cliffs, caves, hidden beaches and the famous, Ponta da Piedade. 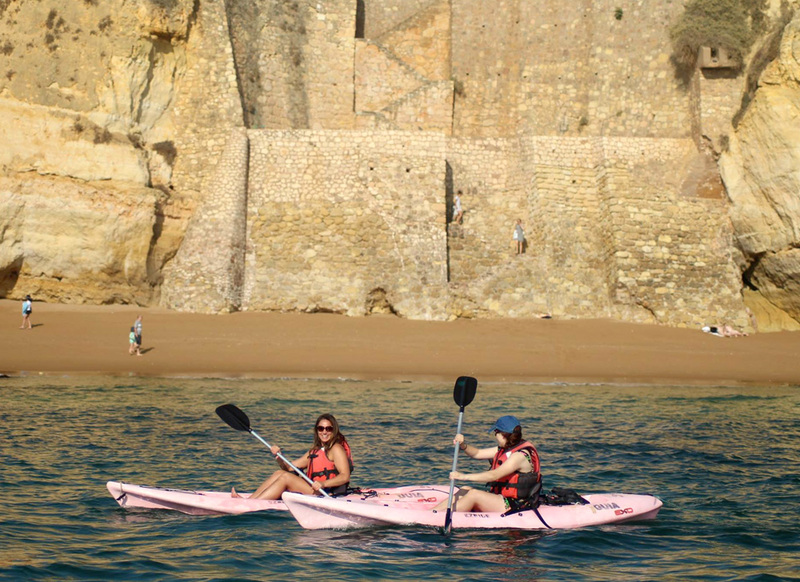 In a kayak you can reach places others can´t, and Ezride Kayak tours Lagos has friendly, experienced guides to take you to the most beautiful parts of the Lagos coast. 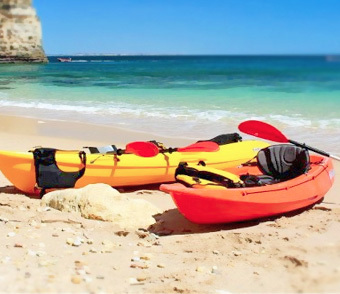 But what makes Ezride Kayak tours the best company to choose? 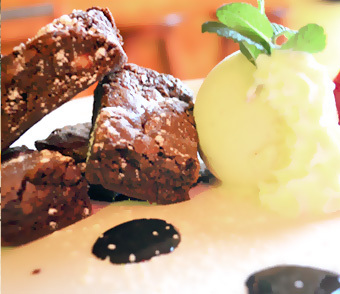 They offer amazing photos of your tour, so you have great memories to take home with you! 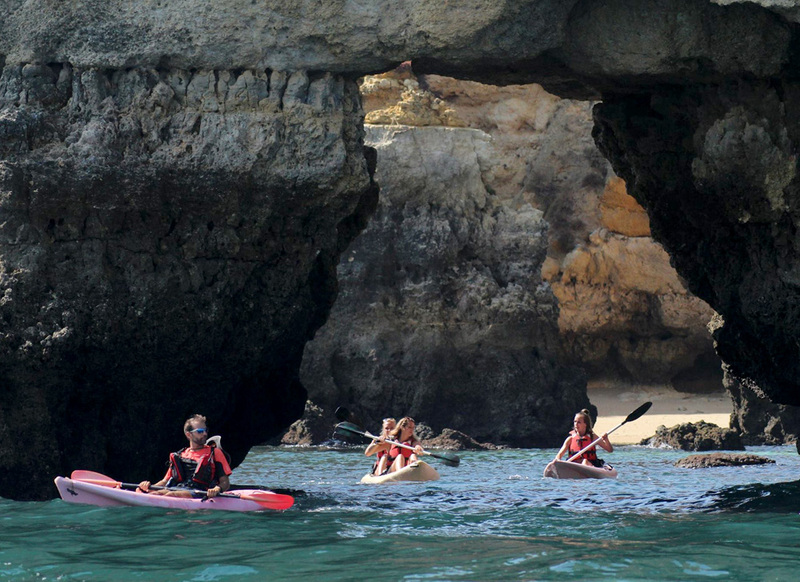 The tour duration is 3 hours and the group is accompanied by a kayak guide and a support boat. 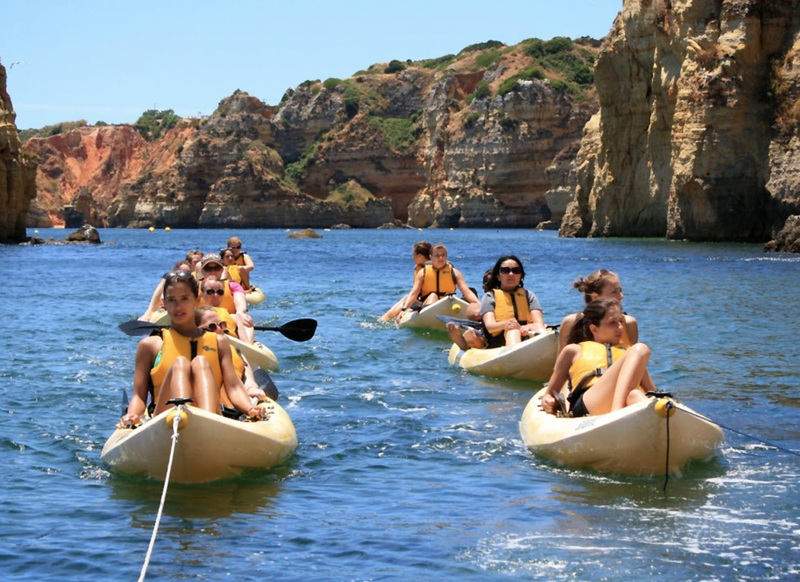 Both the guides are specialists in nautical sports and have experience at the ocean and knowledge of the Ponta da Piedade area. 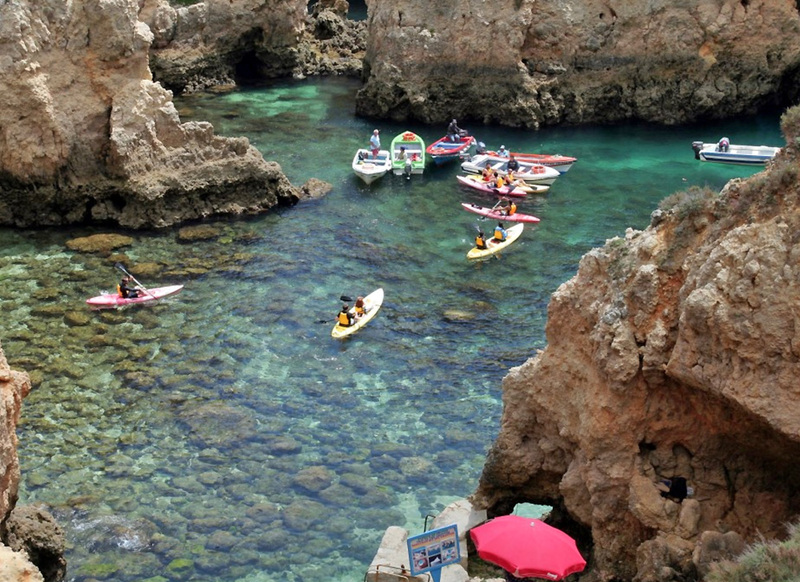 The route is about 2.5km, you’ll spend 1h30 paddling, taking pictures, going in and out of fairytale-like grottos and sightseeing. 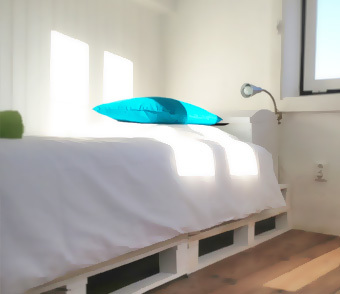 After that, you´ll get to spend 45 minutes on a beautiful white sand beach, relaxing, swimming and snorkelling. On the way back you have two options: paddle back and keep toning your muscles, or take it easy and be towed by the boat back! Tours leave at 10am and 1pm daily. 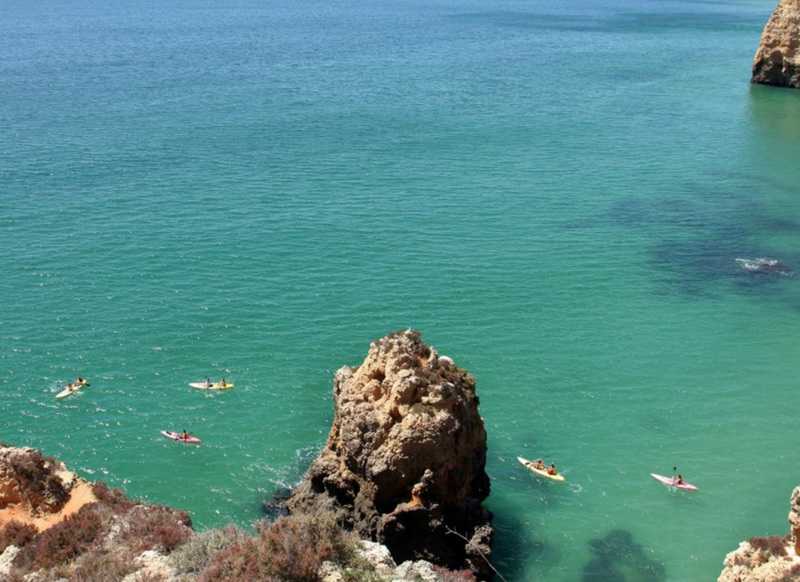 or find them at the entrance to the main town beach, Praia da Batata.